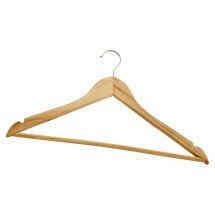 Wooden coat hangers are a great way to hang up coats and jackets in your restaurant cloak room. These coat hangers from Winco are sturdy, lightweight, easy to handle and will keep the shape of any coat hung up in your coat room. 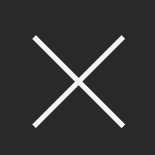 Shop for coat hangers at TigerChef, and enjoy our low online prices.